“Welcome you to the Arena Swim Club”. Our Swim Club was founded in May 2000 and is affiliated with the Western Australian Swimming Association (Inc) and Swimming Australia Ltd.
Let us introduce you to our Head Coach Simon Redmond and Assistant Head Coach Brittany Beesley. Simon has had a successful coaching career spanning over 25 years where he has coached athletes at an international level and has been selected as a coach on a number of Australian swim teams. Simon joins Arena Swim Club after an illustrious career with the Fremantle Port Swimming Club which he assisted in establishing in 1996. Simon comes to Arena with the endorsement of Leigh Nugent, former Australian Head Swim Coach, Swimming Australia, Swimming WA, WAIS and Bud McAllister. Simon, who previously coached Lara Mist (nee Carroll), to a Bronze medal at the 2006 Melbourne Commonwealth Games as well as helping her achieve selection on multiple FINA World Championship teams and making a final at the 2004 Athens Olympics, is looking forward to joining the Arena Swim Club as he aims to help our future generation achieve their own level of success. Simon is a skilled technician of the sport. He has produced a number of great medley swimmers, has a great understanding of what is required to be successful in each stroke and will bring a wealth of knowledge, experience, and enthusiasm to the Arena Swim Club. Brittany started learning to swim at a young age, progressing to learn to swim lessons at state swim and later pursuing a competitive swimming career at Arena Swim Club. Brittany has also spent the last year coached by WAIS coach Michael Shaw. Brittany made 6 National Age Championships, 5 of which were with Arena Swim Club, and has been nominated for the Swimmer of the Year awards in 2013 and 2015. Brittany won the Jack Howson trophy in 2017. The Jack Howson Trophy is awarded to the swimmer who is the most consistent able-bodied performer at the State Open and Age Long Course Championships, aged 15 or 16 years old at the time of the event. Brittany has just come out of competing at the last age Nationals Championships. Brittany has a great understanding of what it takes to compete at high levels as a young athlete and she has so much knowledge to share with the next young athletes at the club. Brittany’s love of swimming is close to her heart, she sees many current and future athletes having fantastic opportunities with the Arena Swim Club. Brittany is looking forward to helping our athletes realise their full potential, not only reach it but exceed well beyond. 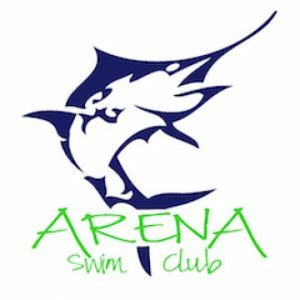 Arena Swim Club is an A Division Premiership Swim Club with a strong membership base and expanding all the time. It is located at HBF Arena, Kennedya Drive, Joondalup. The ASC operates from the multi-million dollar aquatic facility which features a 50-metre 10-lane indoor heated competition pool. 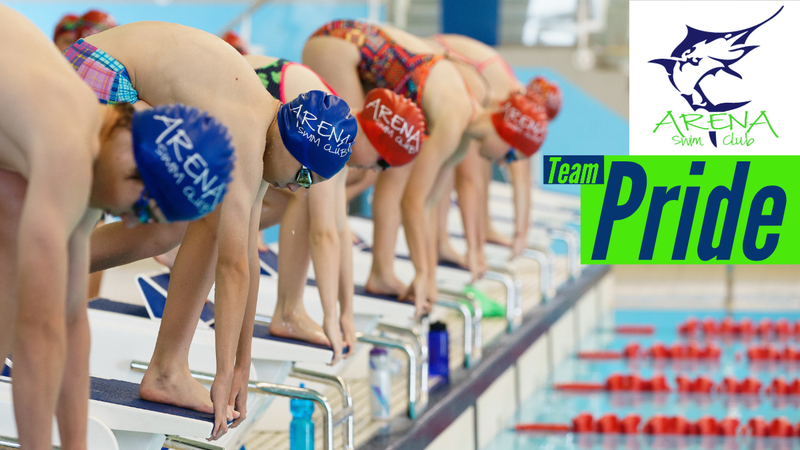 Arena Swim Club is a Competitive Swimming Club starting with our Bronze Squads through to our National Swimmers, we also offer a Comp FIT training squad. As a Club, we celebrate the swimmers who have reached an international standard of competition but equally, we are excited to see an ever-increasing number of young swimmers joining our club as they learn about the sport, the team and indeed themselves. 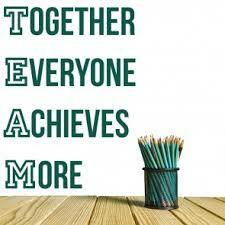 We revel in the opportunity to recognise and reward genuine effort as well as results. 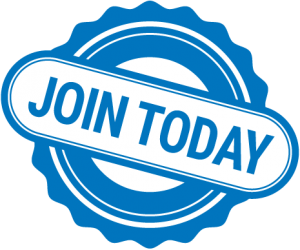 Arena Swim Club is run by dedicated volunteers who as Committee Members are committed to providing a high level of support for our Coaches, Club Members, and Swimmers. Arena Swim Club Parents/Guardians are also committed to supporting our swimmers as they endeavor to achieve their very best. A positive, happy and friendly environment is what Arena Swim Club strives for and one which we work hard to maintain and enhance all the time. The Arena Swim Club operates under a strict “healthy club” policy, designed to ensure all swimmers can participate in a healthy, safe and rewarding environment.